Empowering, supportive collaboration with pet owners. 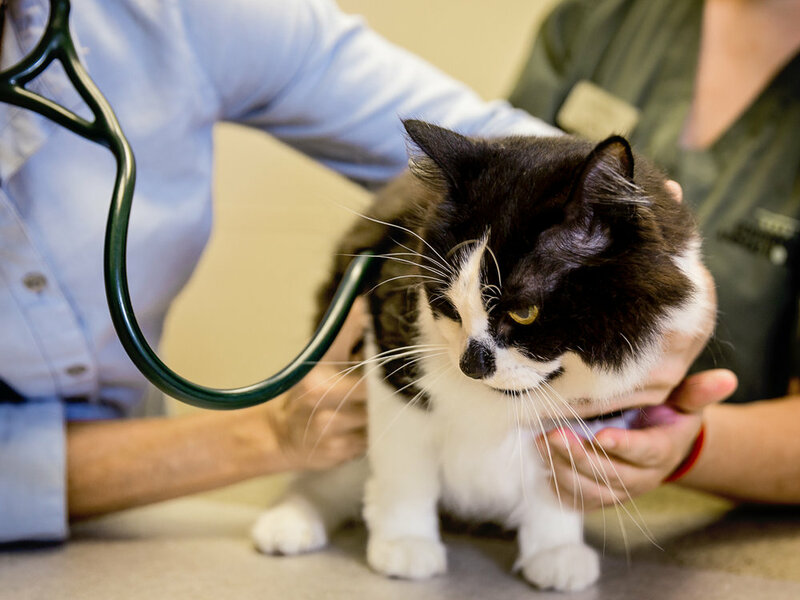 Comprehensive, compassionate care for pets. At SPAH, your pets are family. Don’t have an account yet? Click Here for help.